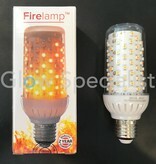 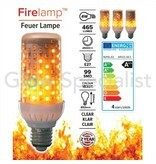 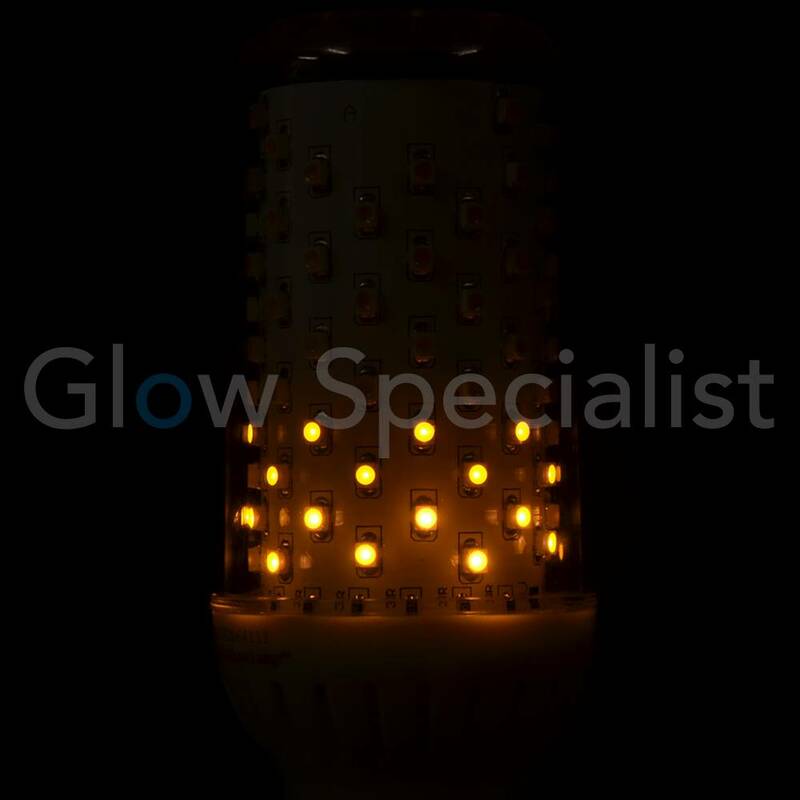 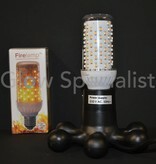 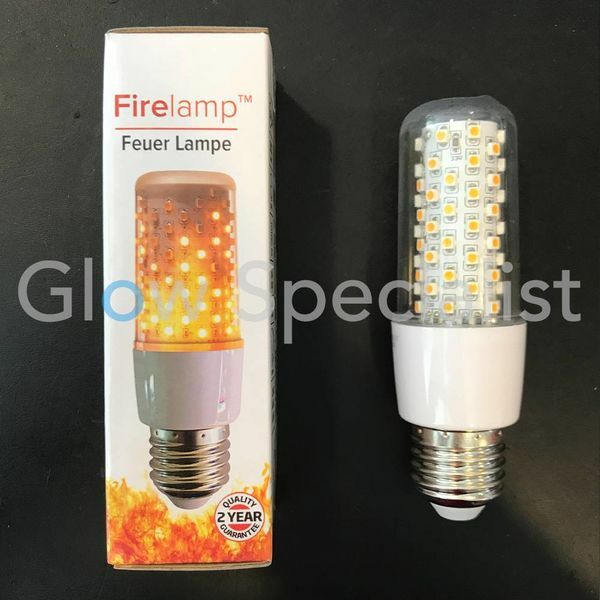 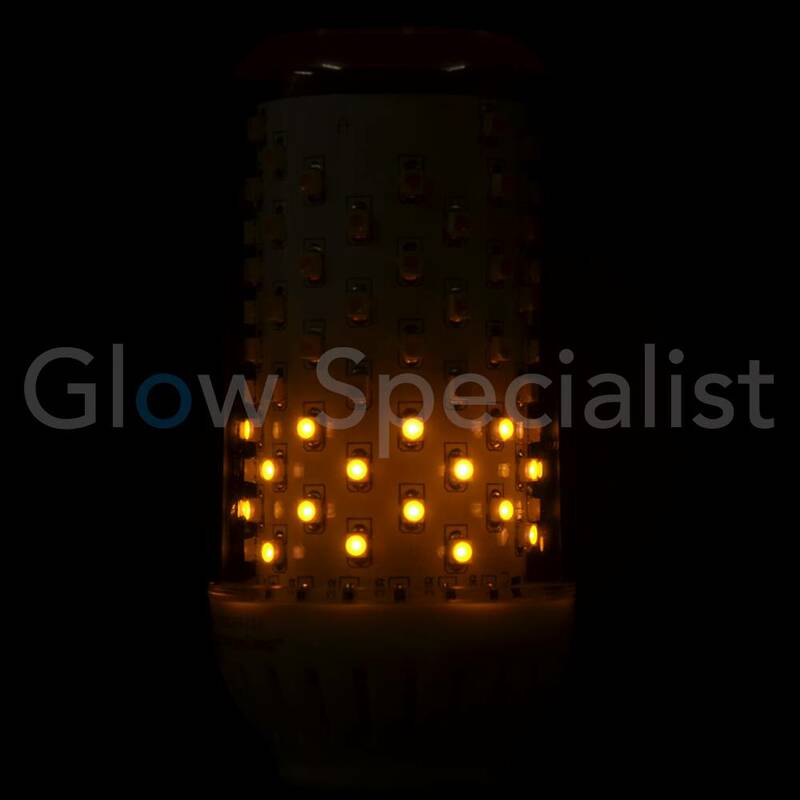 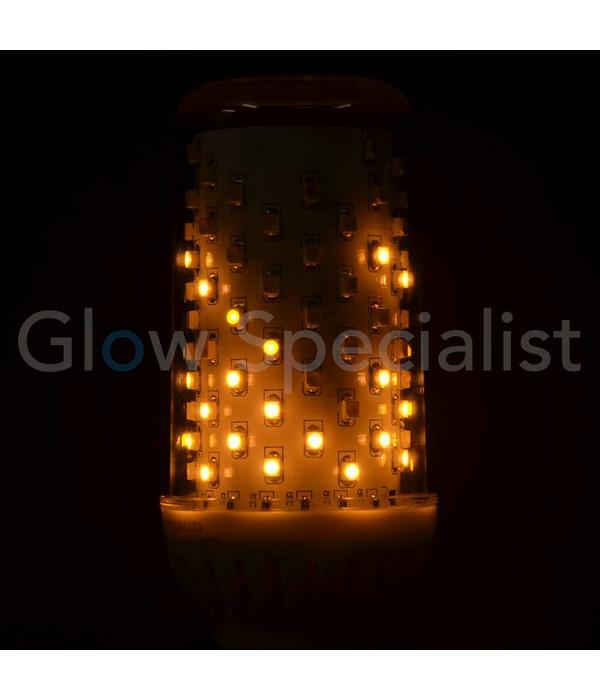 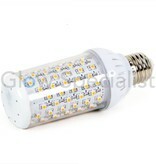 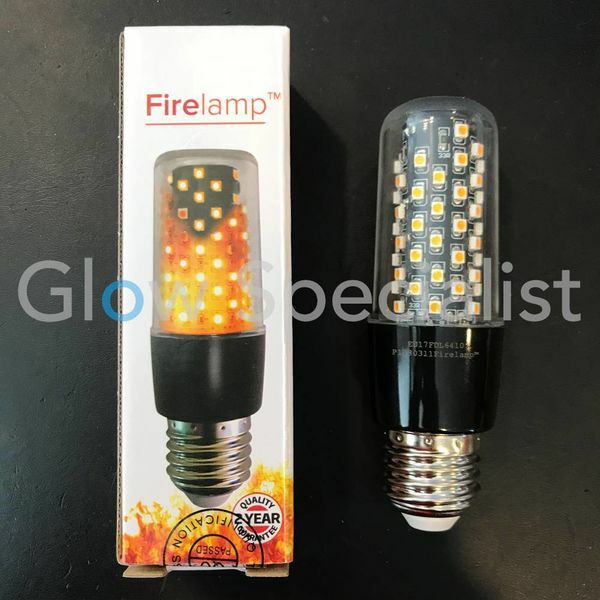 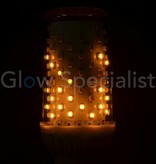 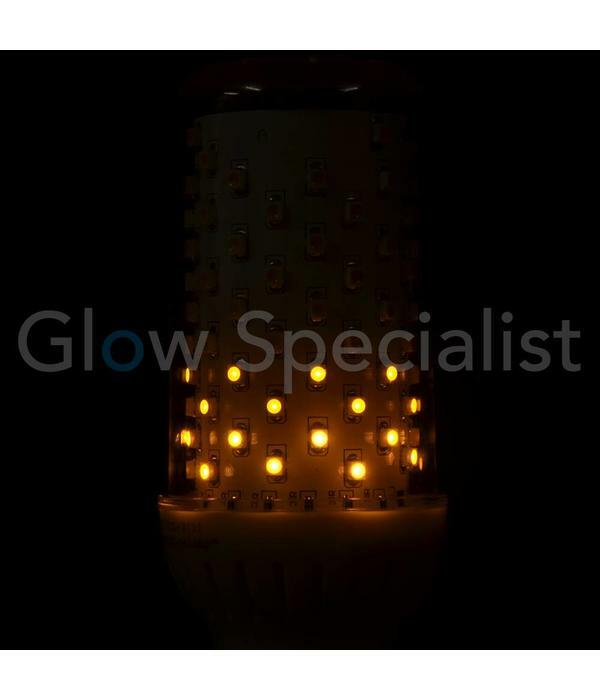 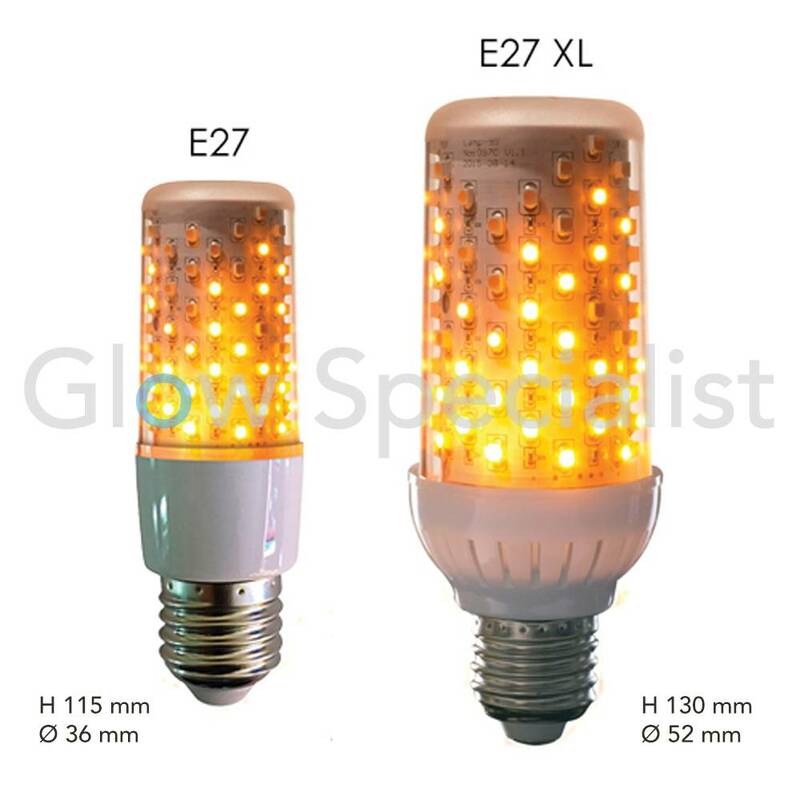 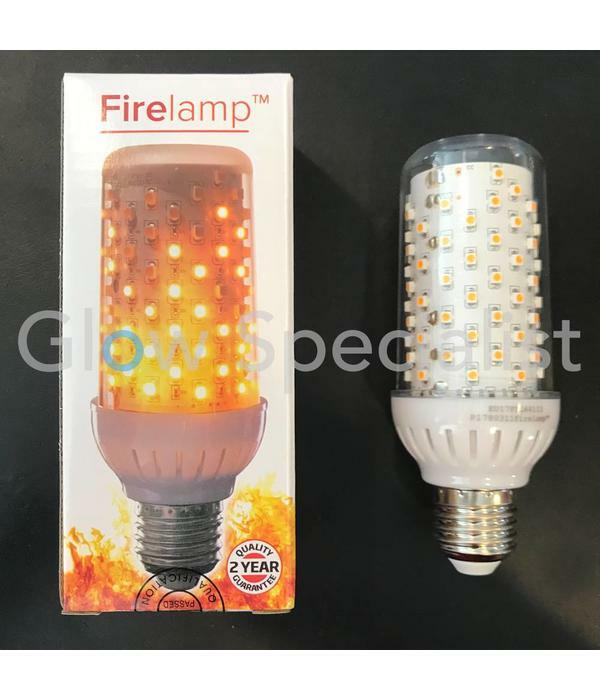 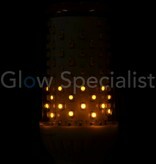 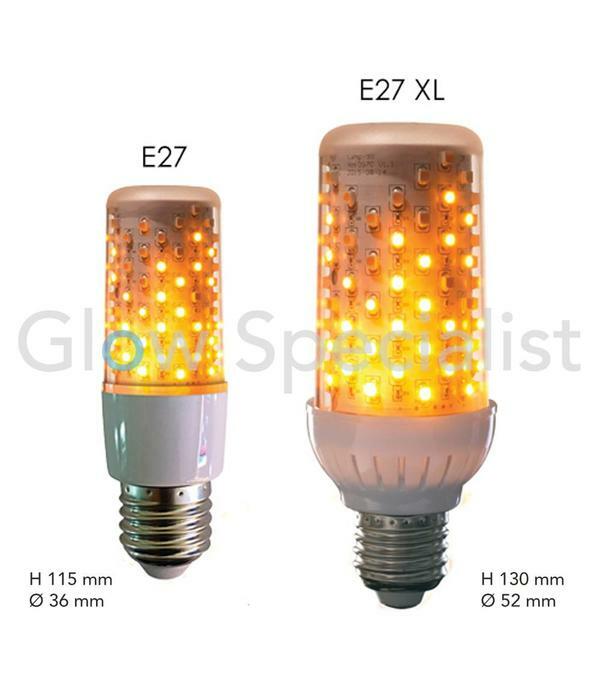 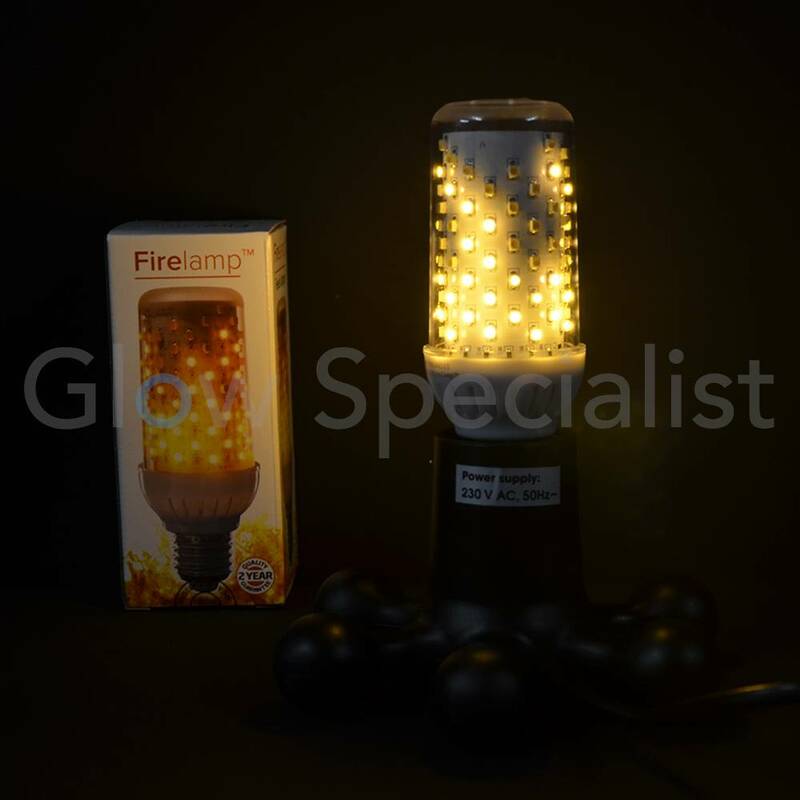 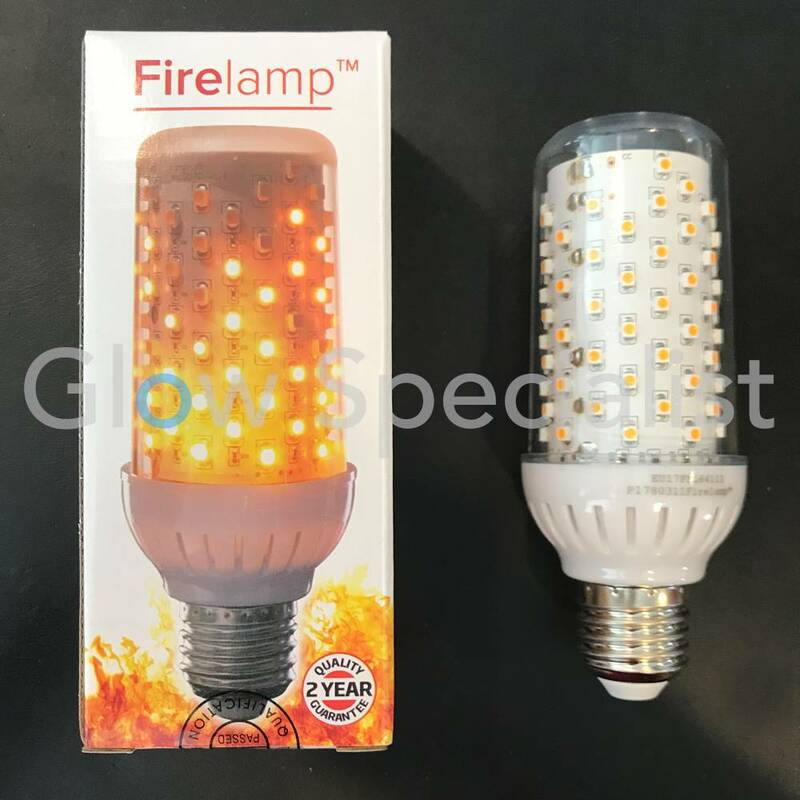 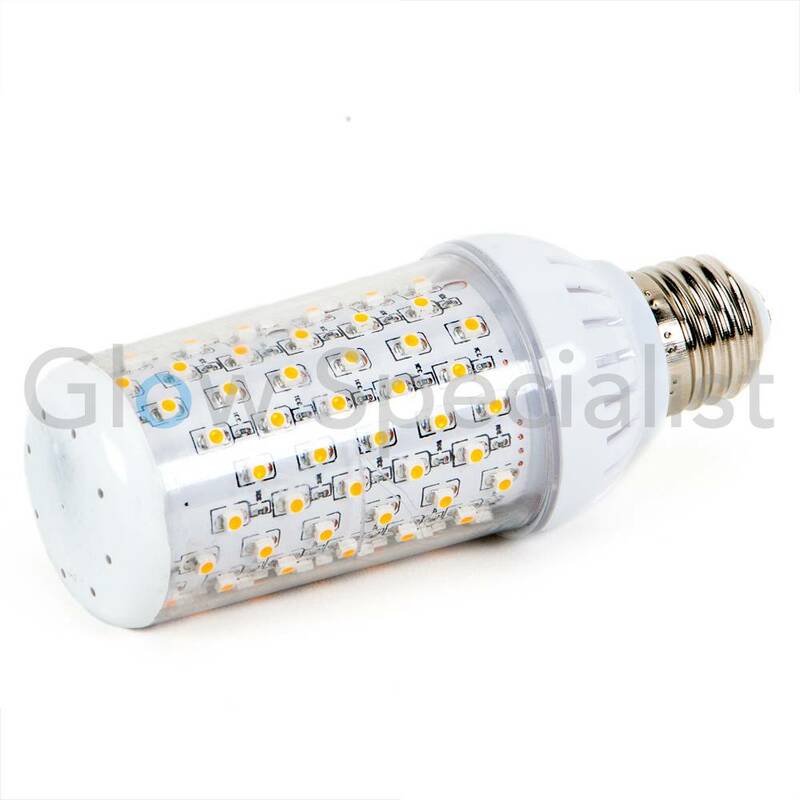 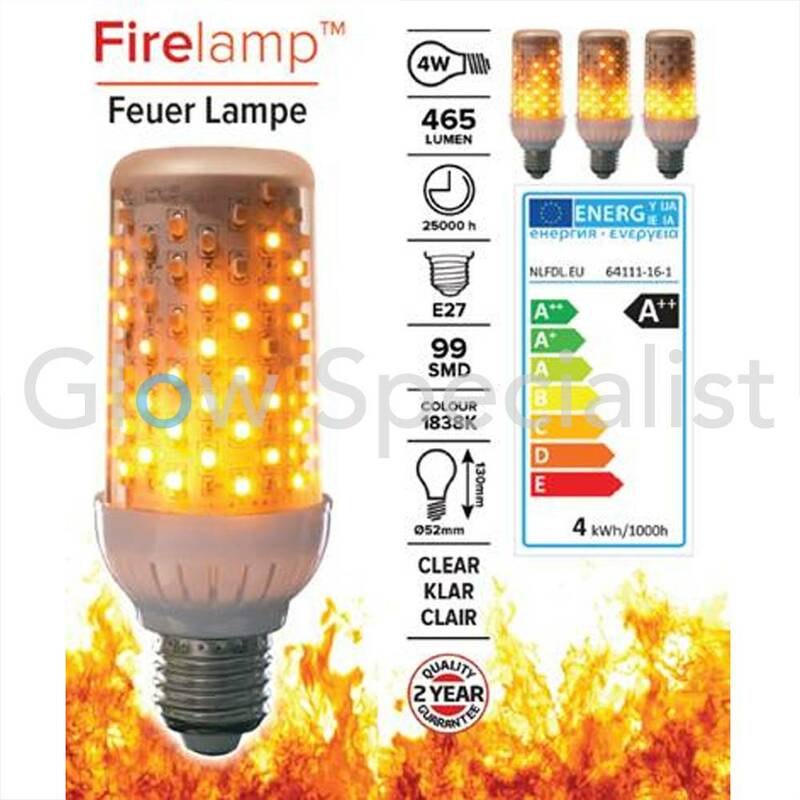 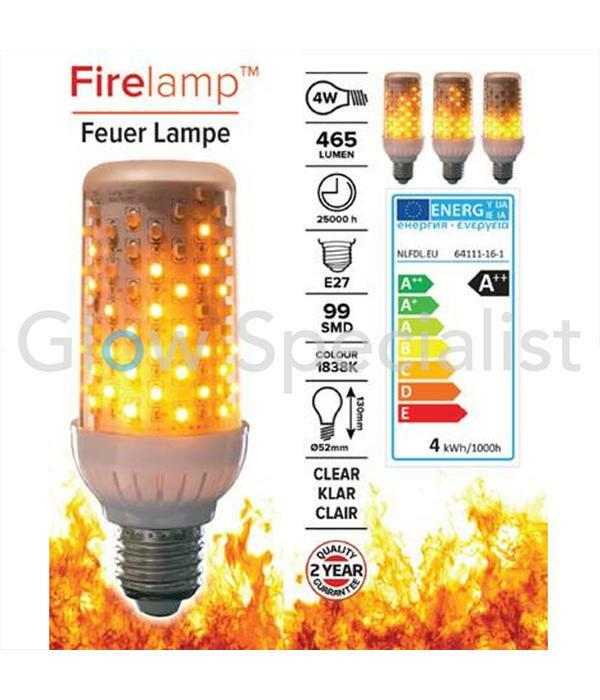 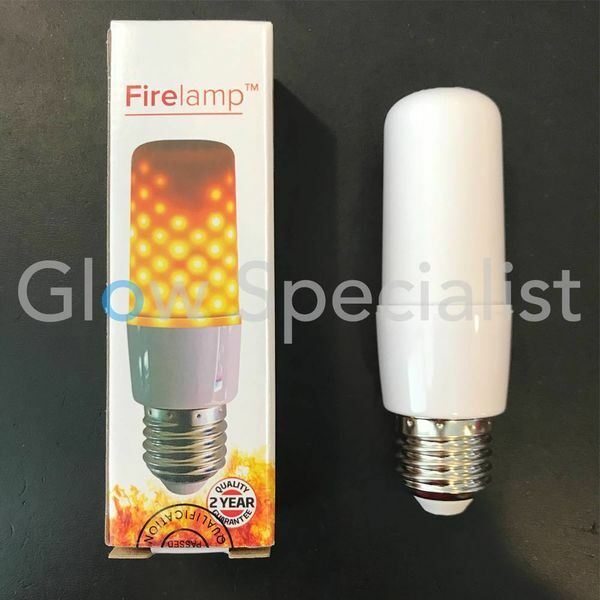 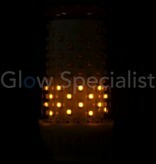 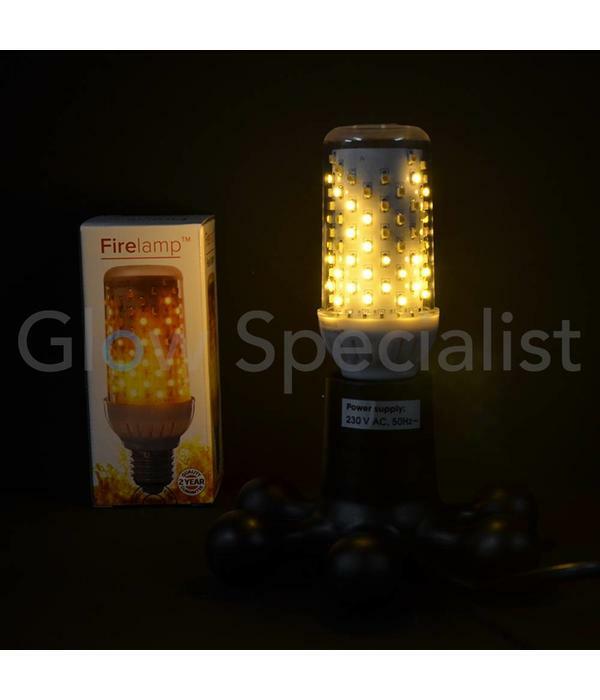 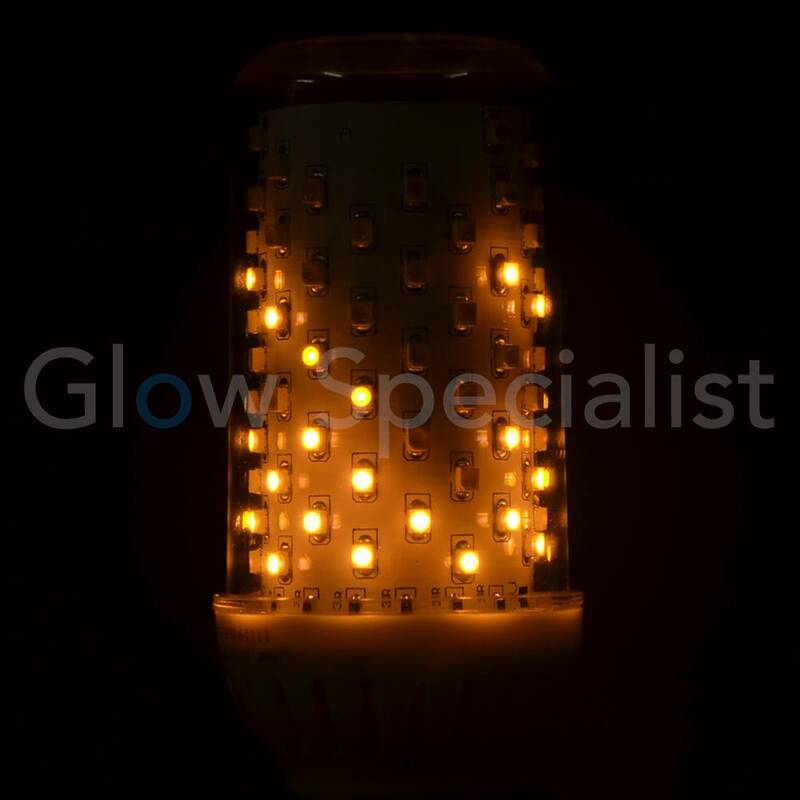 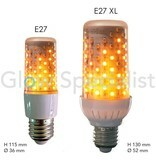 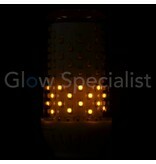 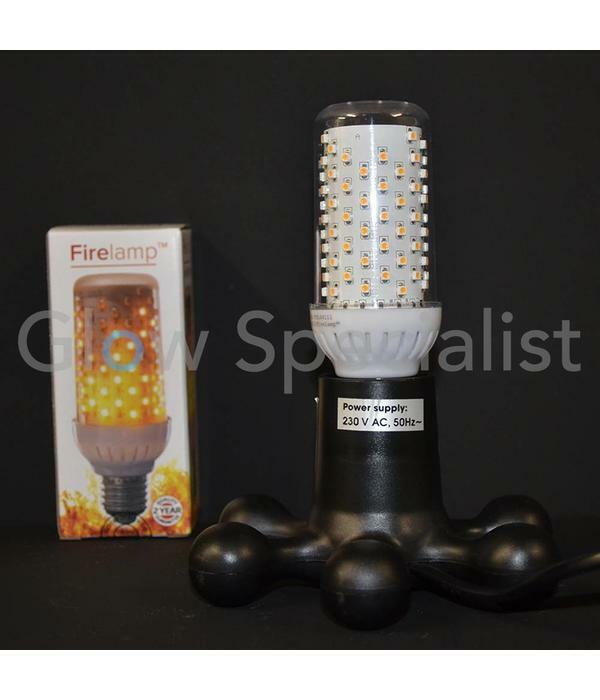 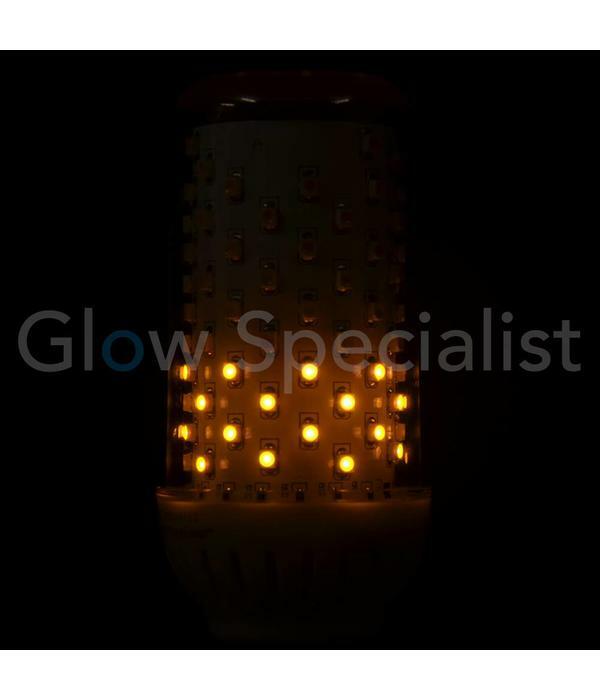 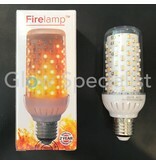 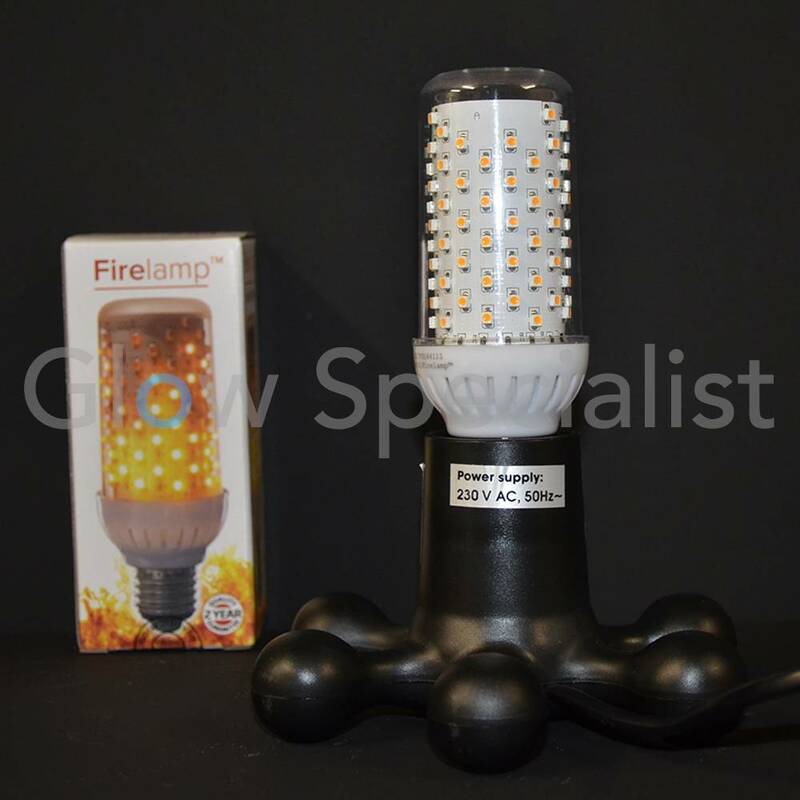 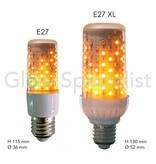 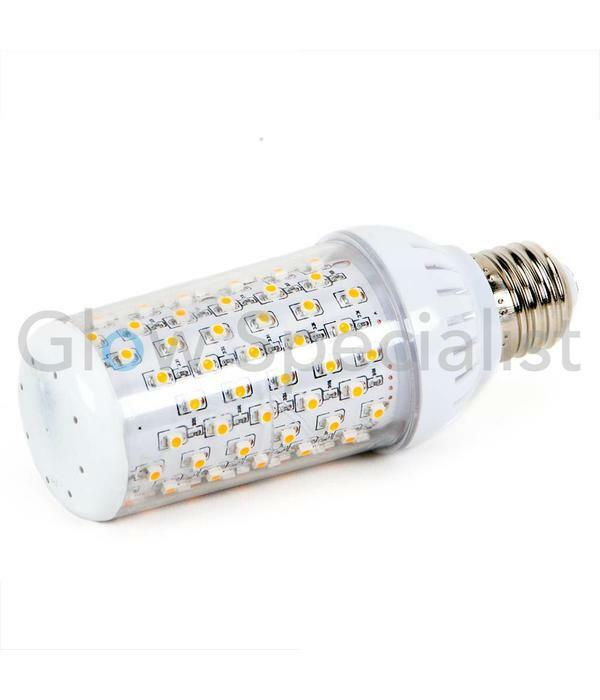 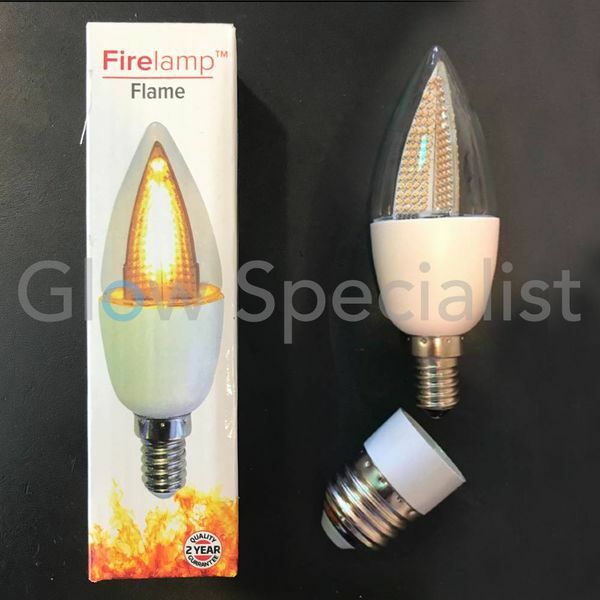 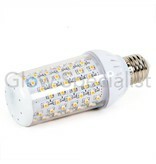 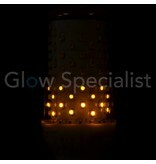 Firelamp E27L-96 smd CLEAR simulates an active flame by means of embedded software linked to 96 SMD LEDs. 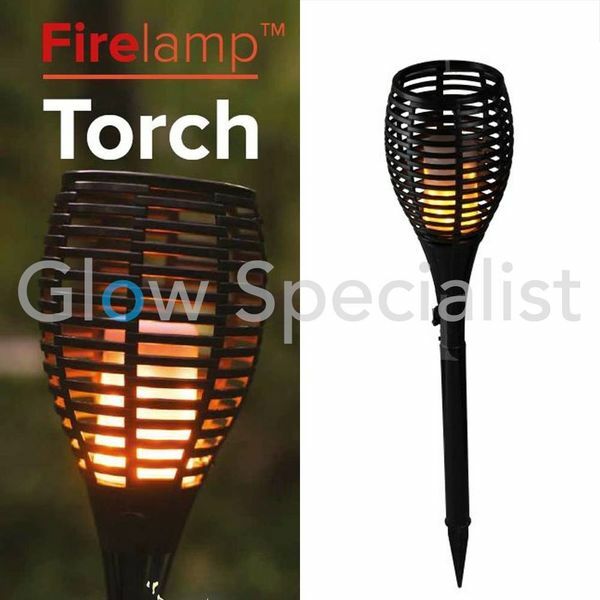 Can be used outside if the lantern keeps the lamp dry. 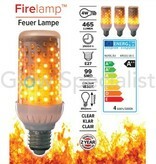 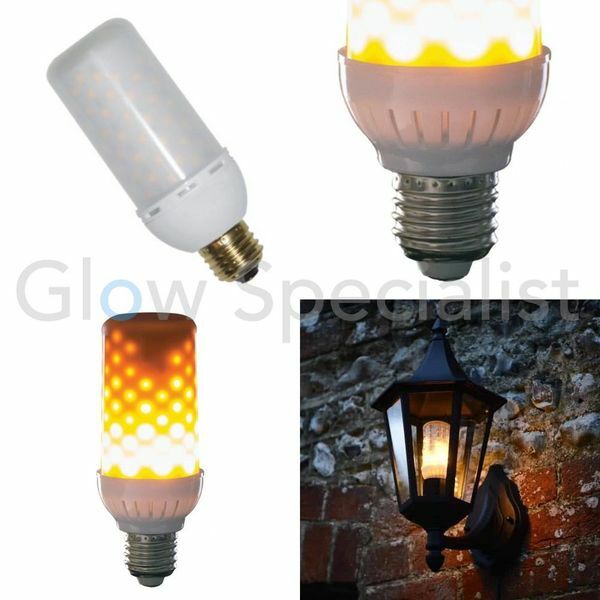 Gives atmosphere but also about 465 lumen light!